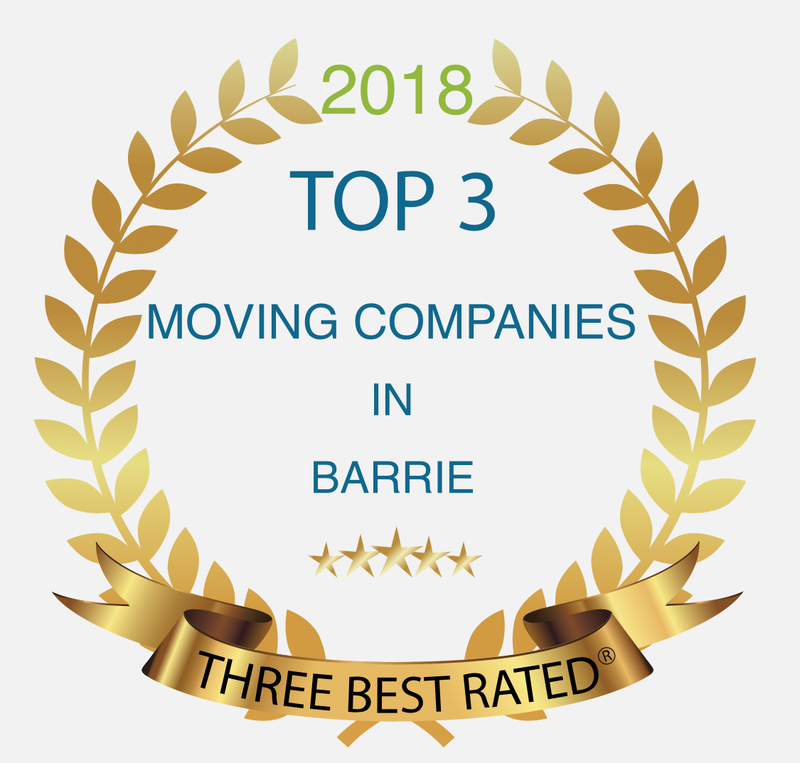 Locally owned and operated NP Movers Barrie is the mover that cares! 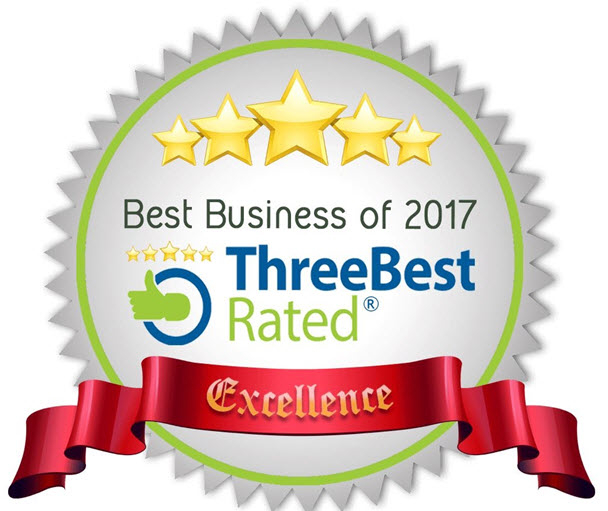 We stand behind our commitment to provide our clients with exceptional service and care at competitive rates. 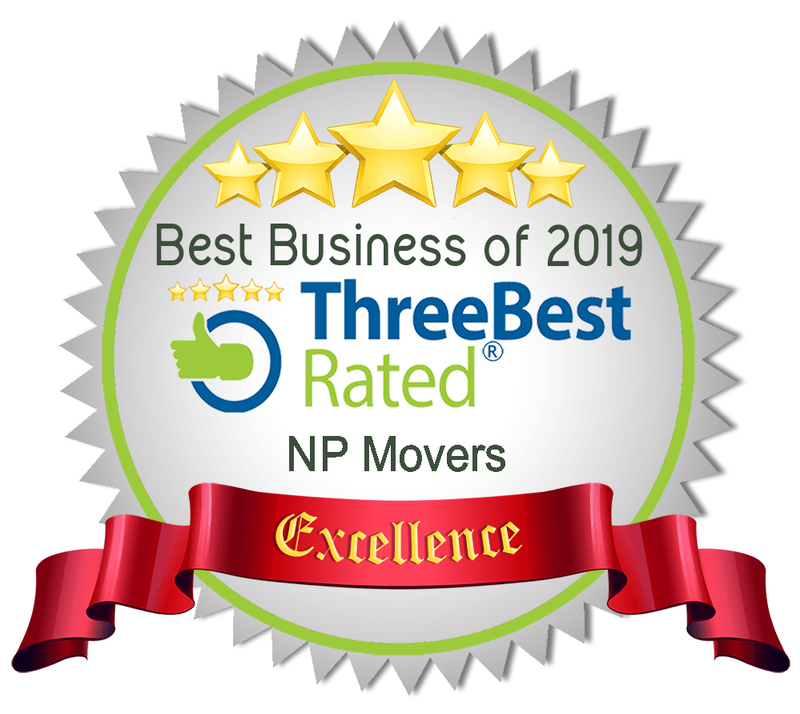 We strive to achieve complete customer satisfaction for all our jobs by delivering an efficient, hassle-free moving experience with a personal touch. Sit back and relax as our trained, reliable, prompt and friendly staff manages your job from start to finish. 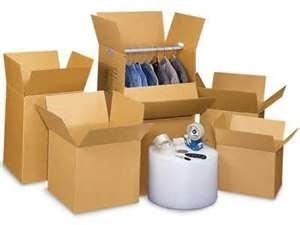 Rest assured we'll treat your valued possessions with care. 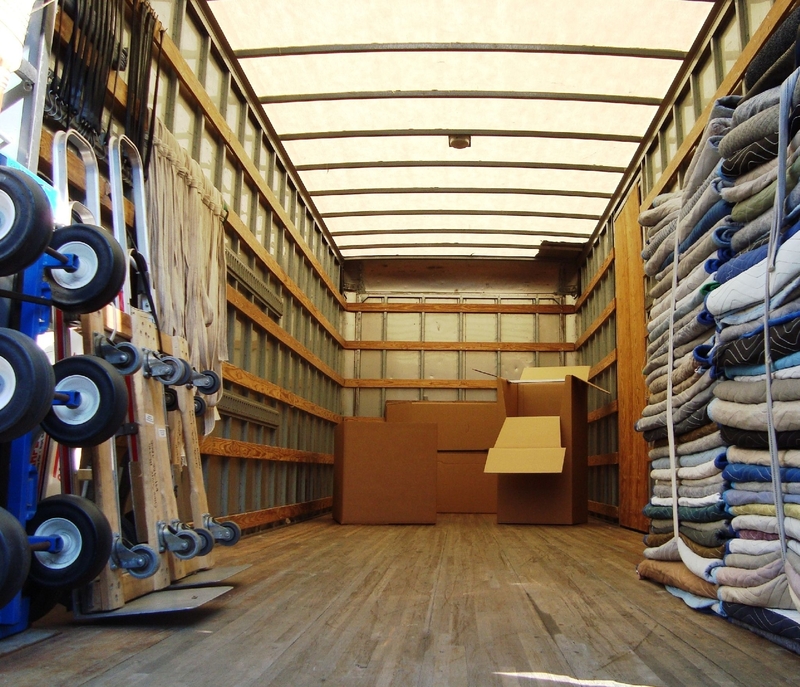 Contact us to take the stress out of moving.